Gone are the days when we use to work 9 to 5 and dependent upon one or two skills. In the present era of information age, you need to be very dynamic with your skills, multitasking and should learn the ways through which you can handle multiple things at a time. In past one decade, the way we work and amount of work we use to do now have changed a lot. Coworking spaces play a major role in changing the way people work today. Nowadays with the inception of coworking space, the way we use to work has changed a lot and affect the productivity of regular employees upto a great extent. Co-working space offers you a lot of flexibility and support that can enhance your productivity upto a great extent. Here in this article, you will read few reasons for which one should choose co-working space. 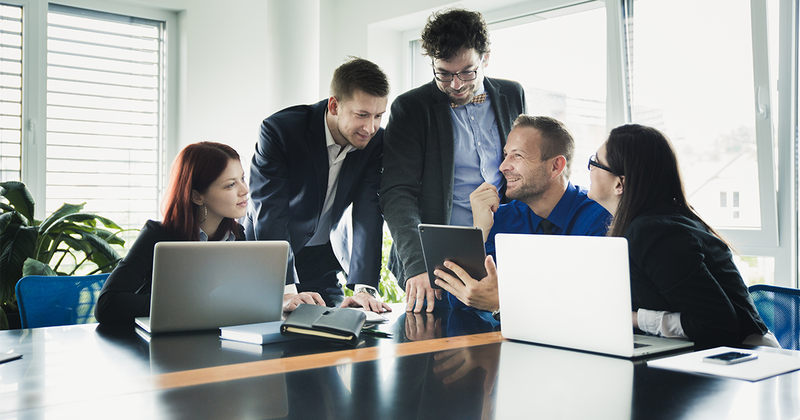 Cost Effective: The cost of an office for any business is fixed in nature, and it is always advised that you should keep the fixed costs low as much as you can, it will increase the profits and lower the cost you incurred per employee. In metro cities like Delhi, Mumbai, etc. Dedicated offices are quite costly, and not everyone can afford the same. In such situation, co-working space comes up with the solution where you can get the basic infrastructure that you can use for your office on fixed monthly rent. It is a quite cost-effective solution as compare to the dedicated office. Technical Support: In the information age of business, you also need to be technically smart to carry on your business opportunities. 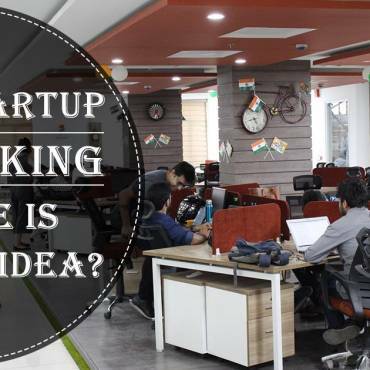 In coworking spaces, you get the complete technical support that includes 24×7 internet connectivity, Projectors and conference rooms for meetings, presentation, etc. In dedicated offices, you need one particular person who can handle all this, but in co-working, you can get all these facilities in co-working space. Networking Opportunities: Networking opportunities are one of the best parts that anyone using co-working can take benefit from. You can network with people around who could be your team members or prospective clients. Along with this, you can also enhance your knowledge levels of other verticals that could be related to your business or some other opportunities. These networking opportunities help you in your business and also help you in grooming your personality. Mentorship opportunities: Co-working offices also offer mentorship opportunities that can make you avoid from making a lot of mistakes that you could do. With the help of expert opinion, you can avoid all those mistakes, and the mentorship also teaches you a lot of things. Virtual Office: Virtual offices is another new term introduced by the co-working offices where you can get the opportunity to have a business address that you can use to communicate for your business purposes at very low prices. 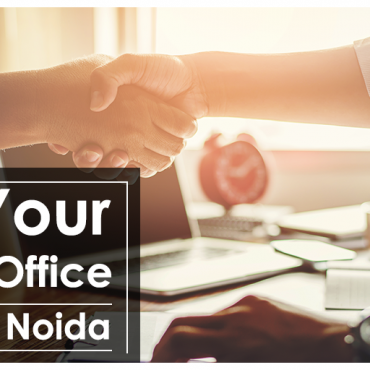 Regular Events: Co-working space in Noida, Gurgaon is famous for the events they regularly conduct to make people aware of what is going in the market at present and also keep you charged with the motivation and enthusiasm that is quite required for your business.